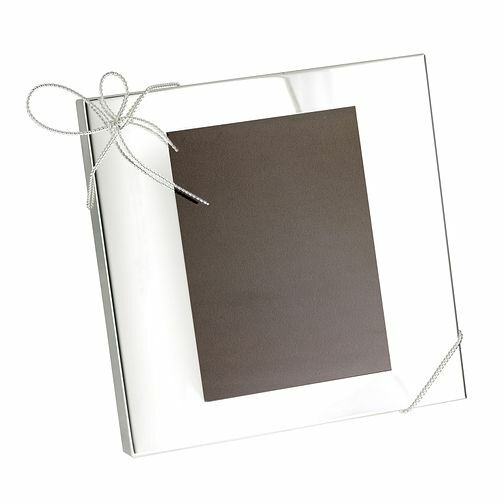 Vera Wang Love Knot photo frame 5"x7"
A stunning photo frame from the Vera Wang Love Knots collection. Ideal gifts for any occasion, especially weddings and anniversaries. 5"x7"